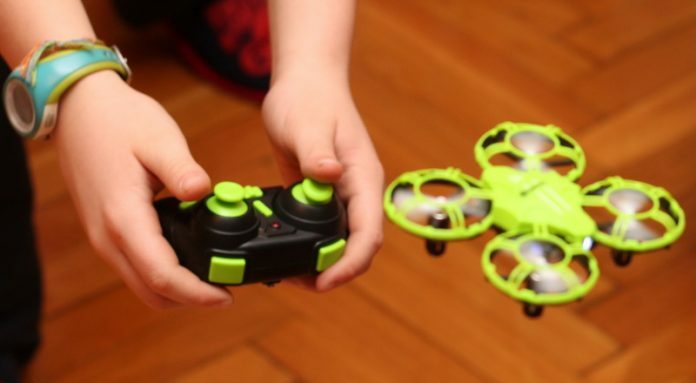 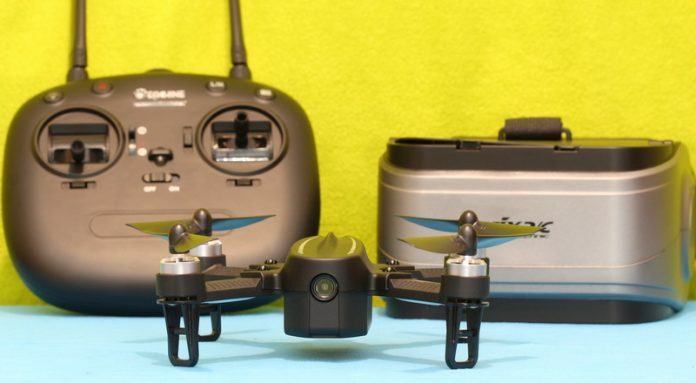 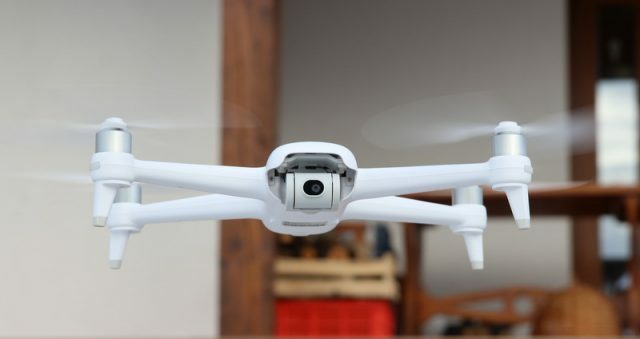 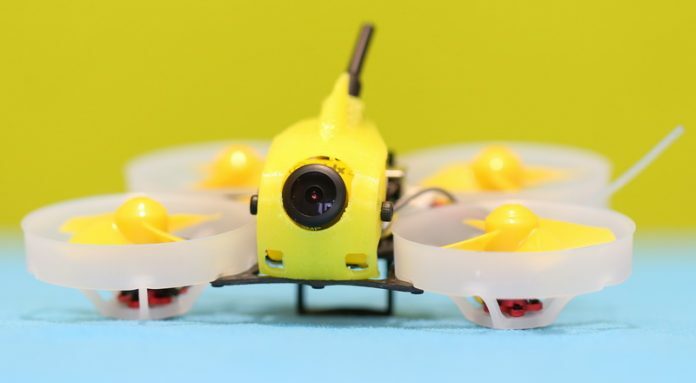 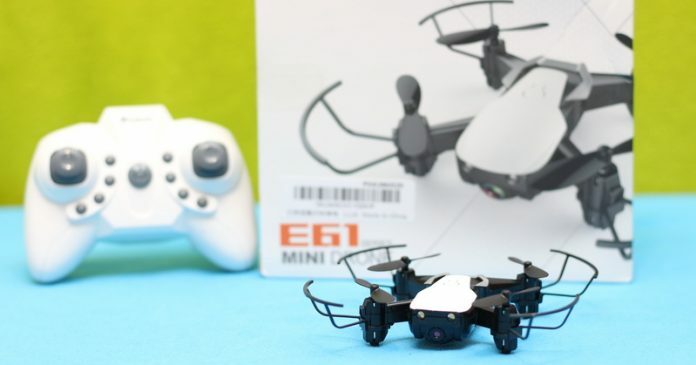 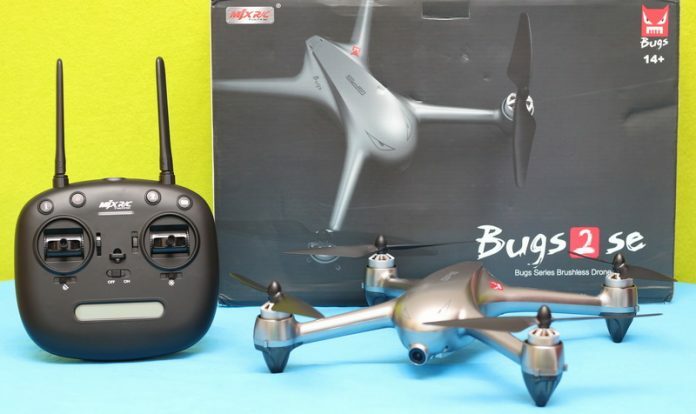 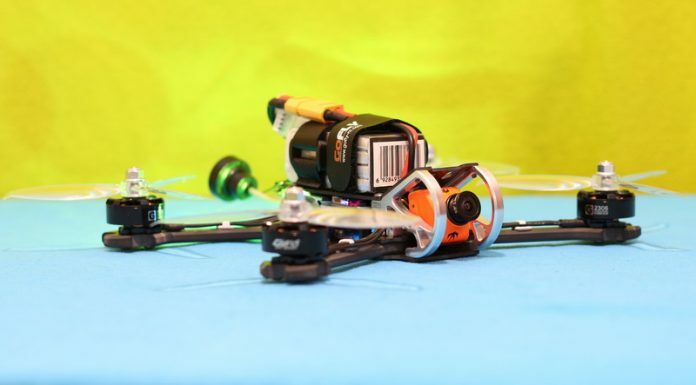 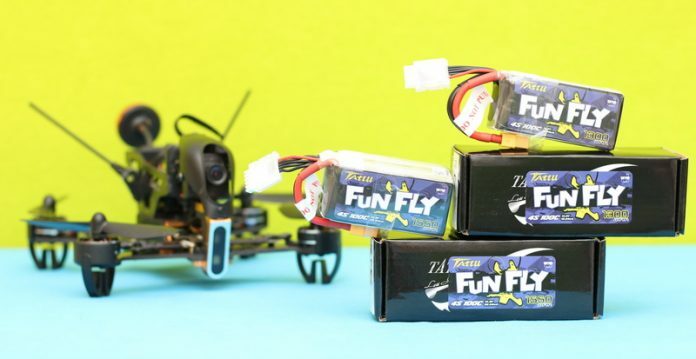 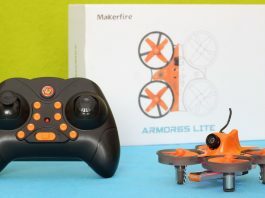 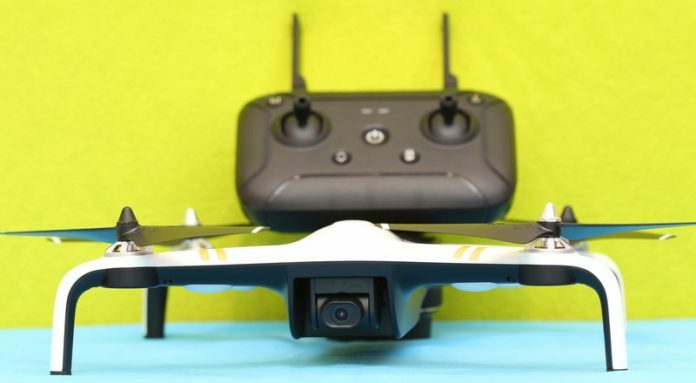 FirstQuadcopter’s aim is to be the most trusted quadcopter review site. 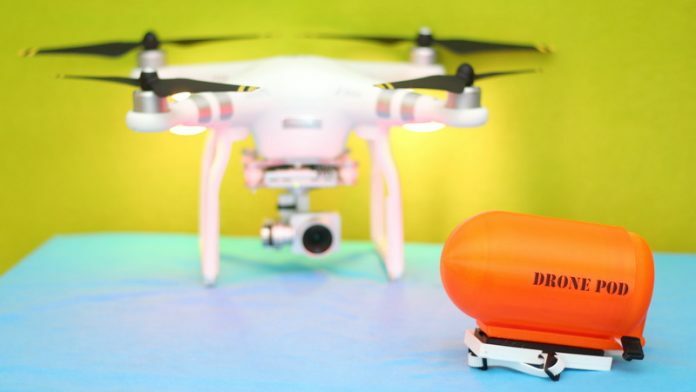 We pride ourselves on our independence and our rigorous review-testing process, offering up long-term attention to the products we review. 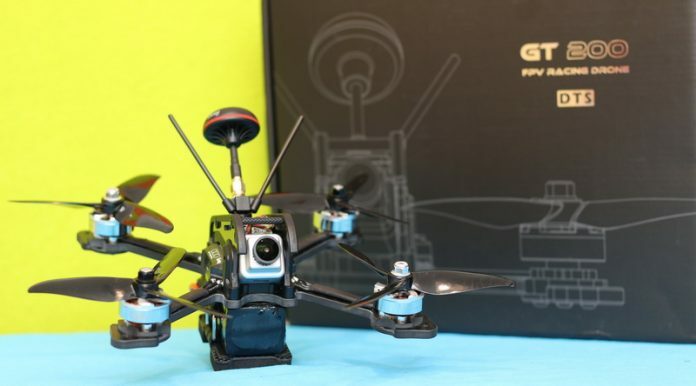 We promise only honest quadcopter reviews with pros and cons. 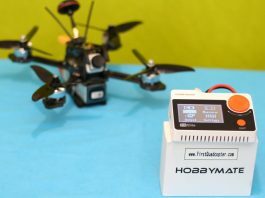 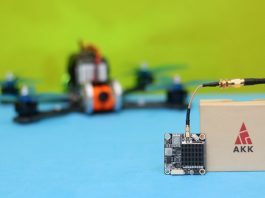 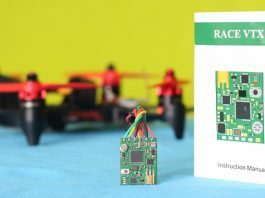 During our in-depth tests we try to discover the real flight time, flight range and flight performance of each quadcopter. 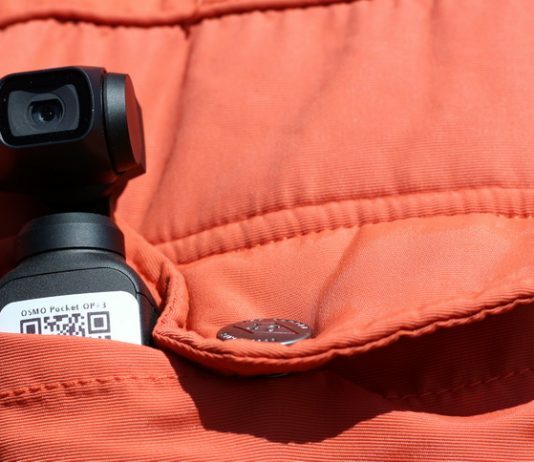 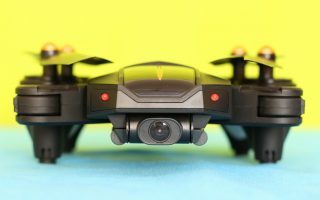 We will try to review all the latest remote controlled quadcopters, but also related products like cameras, FPV screens and backpacks. 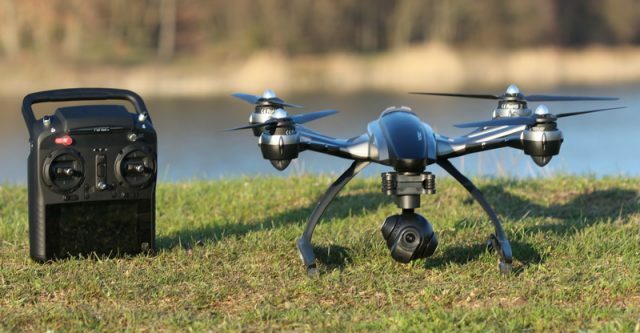 In order to review large variety of quadcopters we are collaborating with the best quadcopter brands and drone sellers.